Localinxs.org is revolutionizing the way fundraising is done and making it as easy as ever! Now you can purchase gift cards online and a portion of the proceeds will benefit popular charitable organizations. The perfect gift that gives back. 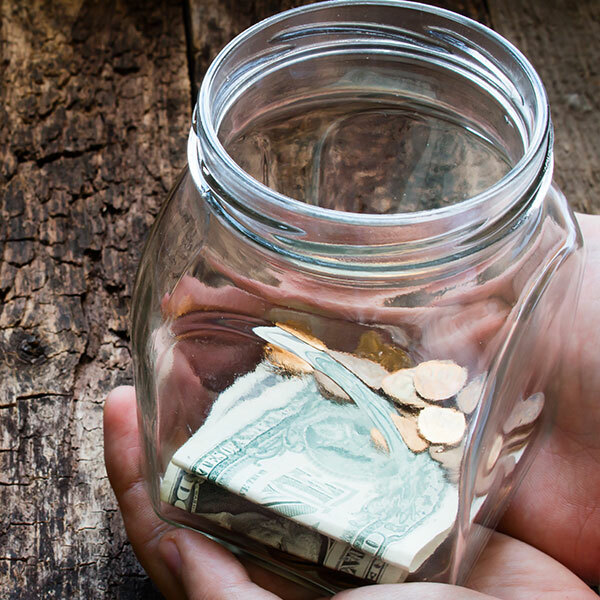 Are You a Fundraiser Looking to Raise More Money? 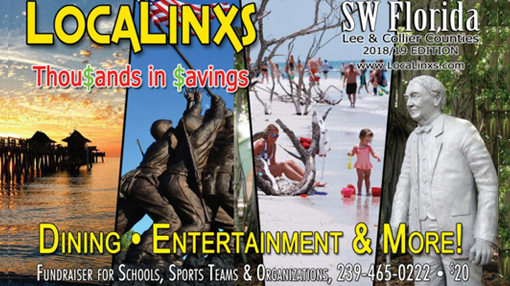 If your organization is looking to raise funds, Localinxs.org can help by participating in our coupon book, or selling gift cards. Want to sell your own company gift cards for a great cause? Want more info on how your business can create and sell their own cards using Localinxs.org partner Shop4giftcard.com?